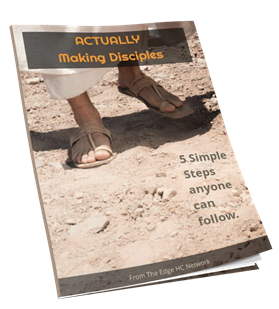 We have created a video series called, "Don't Miss the Mission" that highlights what Jesus has called us to do, and His purpose for The Edge movement. 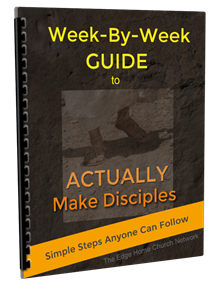 These are simple guides for people who struggle with the practice of making disciples. It doesn't have to be that way! 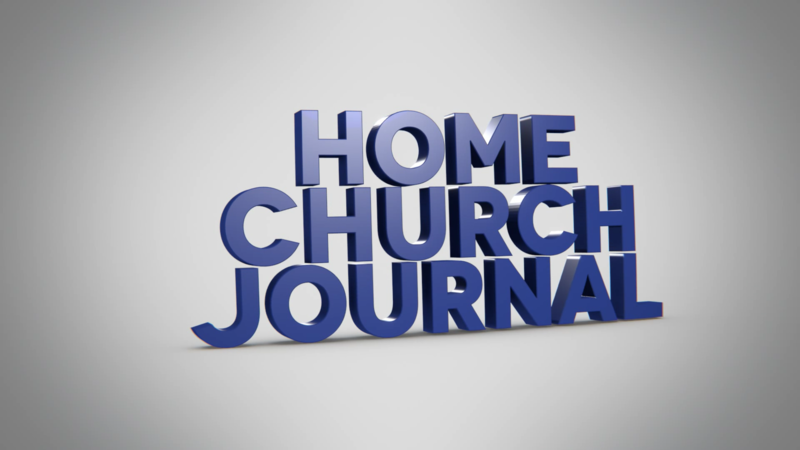 John Pritchard produces a VLOG twice a month called the Home Church Journal, offering ideas and encouragement to people interested in Home Churches. Check out a podcast we did. "Stories On The Edge" with Erik Freiburger.